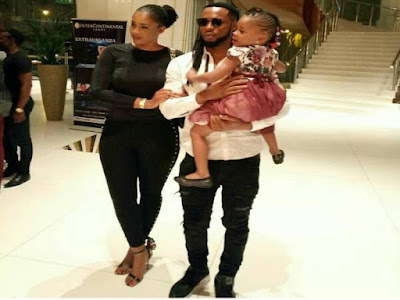 Flavour and Sandra Okagbue are parents again. The lovers who welcomed their first child 4 years ago, just welcomed another according to reports. Sandra is said to have welcomed her bundle of joy at a Texas hospital. 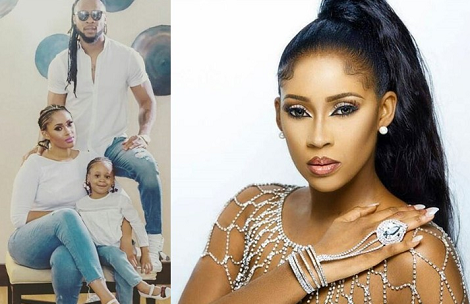 Flavour also have another child with ex-beauty queen ,Anna Banner. Recall Anna already said she is no longer with Flavour, saying tho Flavour was the first person she fell in love with, but she can't be with a man who is in a relationship with another woman. EFCC Arraigns Hacker For N15m Fraud... Pictured!